San Diego California Home Inspector - Mold Inspection - Air Quality Testing - ERMI San Diego Home Inspector (619) 253-4149 , San Diego Home & Mold Inspection Service	| About our Certified Home Inspector Owner/CEO Dave Wilkins | proudly inspecting Chula Vista, National City, Point Loma, La Jolla, La Mesa, Encinitas, El Cajon. 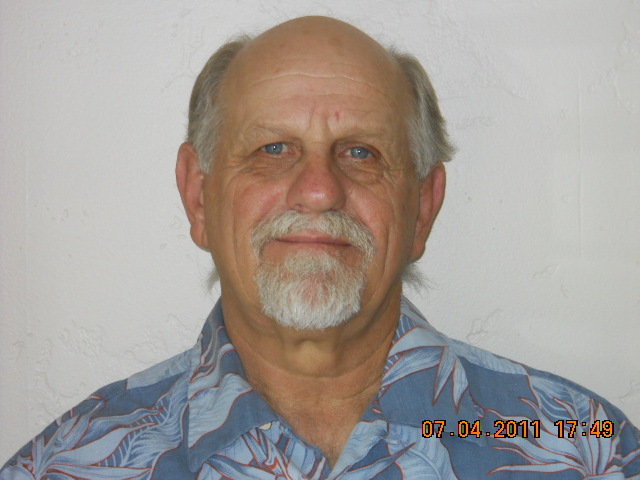 Dave Wilkins, owner inspector of San Diego Home & Mold Inspection Service, is a highly qualified, professional inspector. He founded the company in 2005. His background includes 35 years in the construction industry, 20 years as a journeyman carpenter/mason and independent subcontractor, and 15 years as a Civil Engineering Technician and a Construction Quality Assurance Inspector for the Department of Defense. Dave has completed one of the most comprehensive home inspector training programs available through Inspection Training Associates, and is Certified in Mold Inspection and Sampling by Environmental Solutions Association, Inspection Training Associates, and is INFRARED Certified by INTERNachi. He is also IAC2 Mold and Radon Certified with the International Association of Indoor Air Consultants. Dave is also an IAQ Home Survey Sampling Technician certified by PRISM Analytical Technologies Inc., laboratory for test sampling for Volatile Organic Compounds (VOCs) and Formaldehyde.